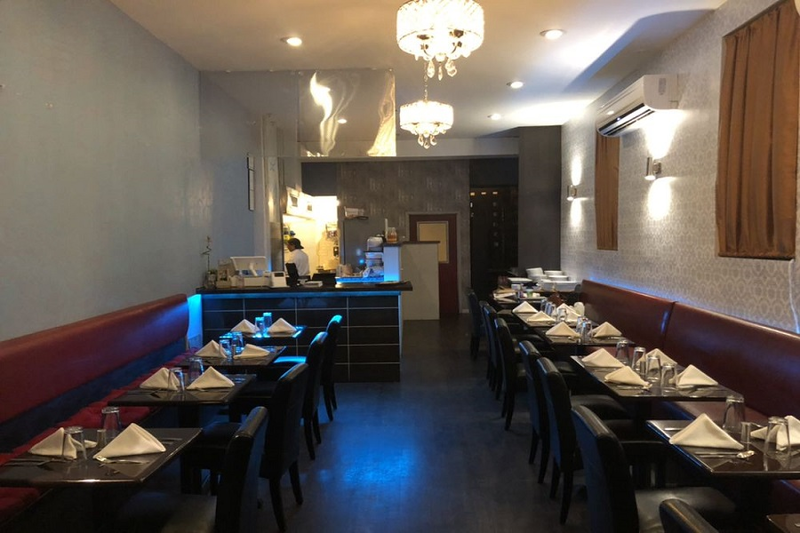 A new Indian spot has opened its doors in the neighborhood. Located at 7 N. 3rd St. in Old City, the newcomer is called Makhani. Makhani has already attracted fans thus far, with a 4.5-star rating out of three reviews on Yelp. Joanna S., who was among the first Yelpers to review the new spot on Dec. 13, wrote, "Incredible flavors. The garlic naan and the mango chutney were amazing." And Marie N. wrote, "The space is small and comfortable and the food was delicious. I had the coconut chicken. My partner had the braised lamb shanks, and the meat was very tender and flavorful." Head on over to check it out: Makhani is open from 11:30 a.m.-9:45 p.m. daily.